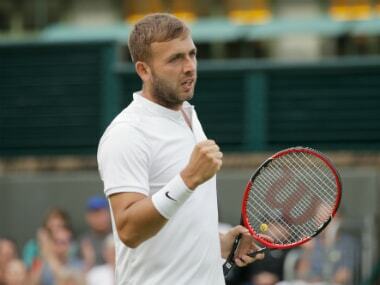 Britain's 148th-ranked Dan Evans outlasted world number nine John Isner of 3-6, 6-2, 6-3 on Saturday to reach the ATP Delray Beach Open final. 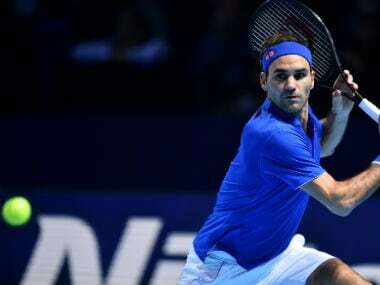 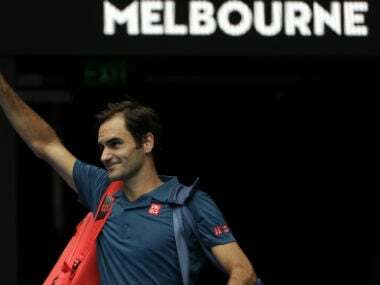 Roger Federer has given cold comfort to the next generation of men’s players hoping for Grand Slam glory, saying he, Novak Djokovic and Rafa Nadal are still deserving favourites to claim the game’s biggest trophies. 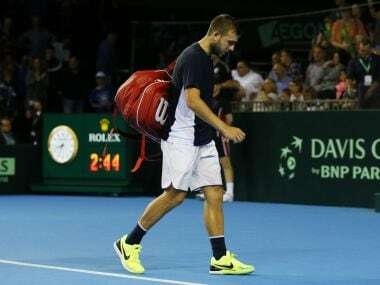 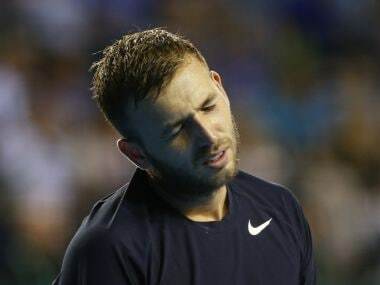 Dan Evans was suspended after admitting last Friday he had failed the test at the Barcelona Open in April. 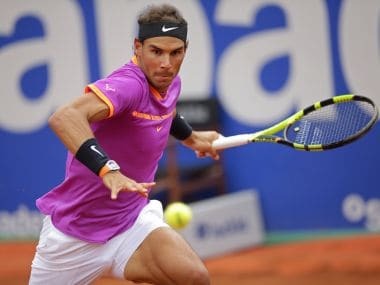 Rafael Nadal moved closer to a 10th Barcelona title when he cruised past South Africa's Kevin Anderson 6-3, 6-4 for a 50th victory at the Barcelona Open. 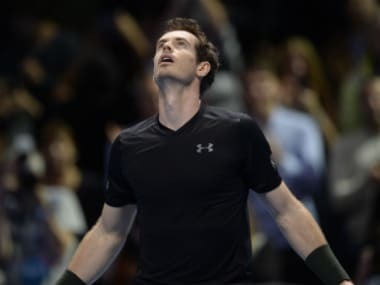 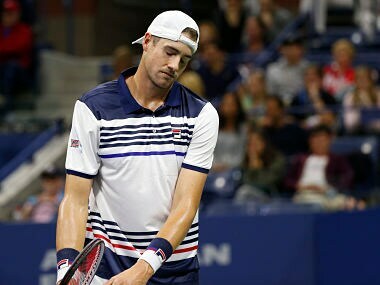 Andy Murray was left out of Great Britain's initial four-man team for next week's Davis Cup World Group first-round meeting with Canada, which was announced on Tuesday. 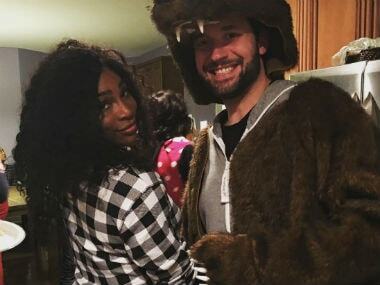 From Serena Williams' 'fairytale' engagement story to Kevin Pietersen's text apology, here are the off court highlights from Day 8 of the Australian Open.